Pumpkin carving is a tradition which dates back centuries, but these jack-o-lanterns bring the autumnal fruit into the 21st century. 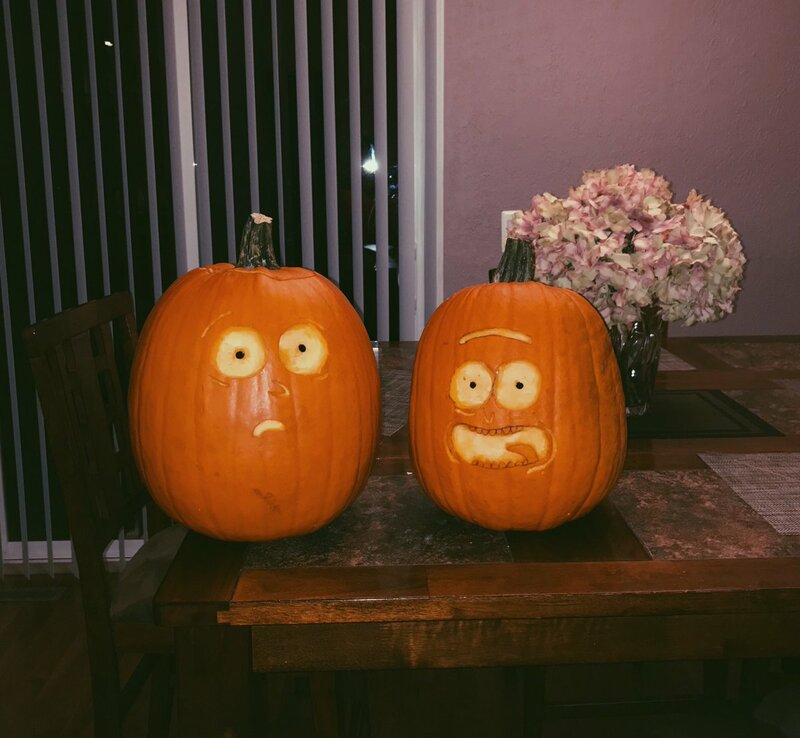 From pumpkins which emulate the finest memes on Twitter to one which can actually tweet – here are 10 of the best modern pumpkins created this year. 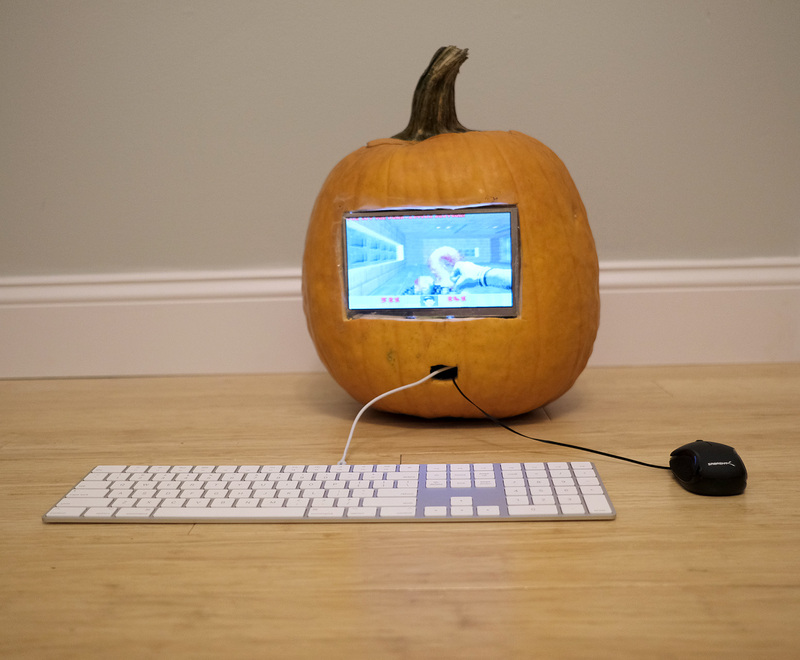 Crafted by motion designer Ruthie Edwards, this remarkable pumpkin is a working portable computer. The Pumputer has a Raspberry Pi 3B inside and a 7 inch LCD screen, a USB battery and PumpkinOS – a fake operating system designed by Ruthie which lets her actually browse the Internet. Donald Trump’s distinct features have become a pumpkin mainstay ever since the 2016 election in the US. 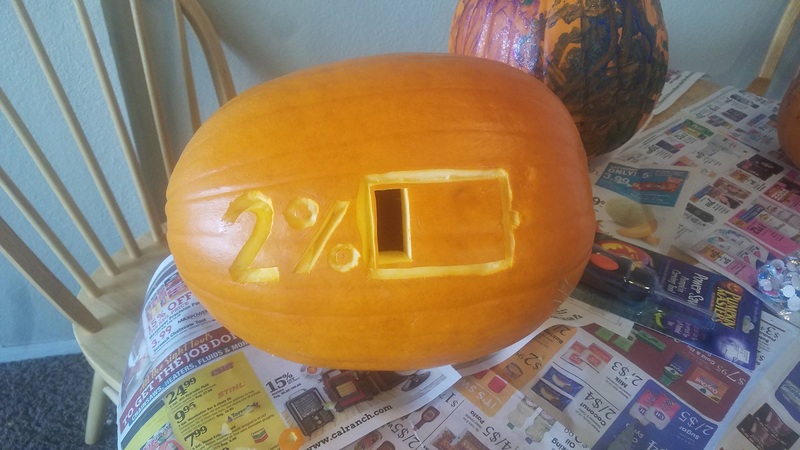 Reddit user fordr015 has created a pumpkin which would strike fear into the hearts of any phone-user. It just wouldn’t be the age of the internet if Arsenal fans didn’t try to use an annual celebration to have a dig at their manager. Arsene Wenger has seen the words “Wenger Out” on the internet, banners and even flying behind planes – and look now he can enjoy it on the cultivar of a squash plant. Experimental Psychologist John Mohl here has tapped into something which will send shivers down spines across the world. In statistics when two variables are found to correlate, often people will assume that one causes the other – but this is an incorrect and sometimes dangerous assumption to make. A pumpkin with a life lesson for the modern age. Inspired. What better excuse to get a little merry on Halloween than to make a drinking apparatus in the spirit of the day? Insert wine, open up the tap and enjoy. 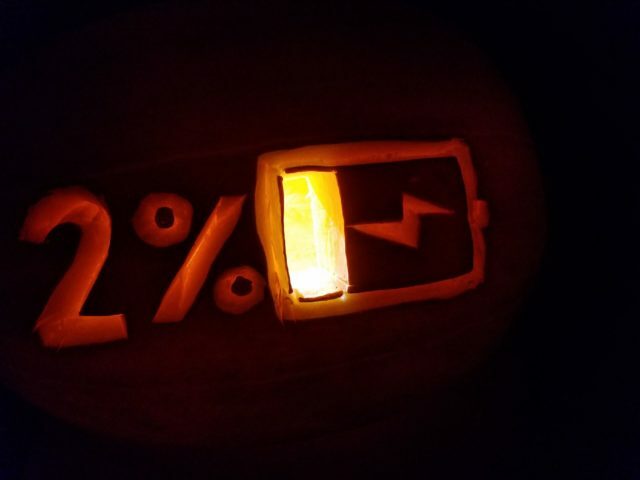 Is there a better modern pumpkin design than a meme? Creator Graham Reid doesn’t think so. Remarkably, it’s Graham’s first time ever carving a pumpkin, too – top effort. Jamie Dawson opted for another internet craze – choosing the recently-popularised “first of all” meme. The meme sees a tweeter say something before responding with, in the words of Know Your Meme, a humorous rebuttal. “what're you gonna be for halloween?" First of all, you already know I’m gonna be drunk. 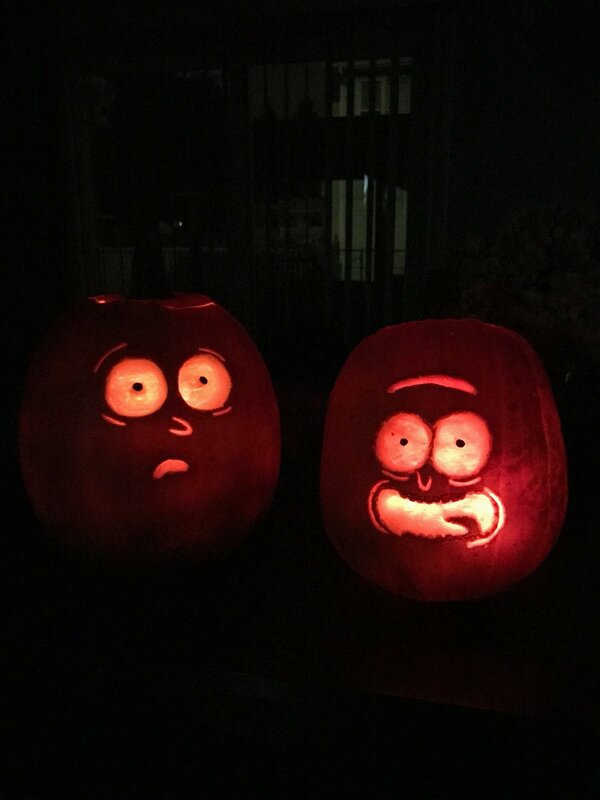 Thanks in particular to their help in the McDonald’s Schezuan sauce debacle, these two characters have become humorous cult figures over the past year – and Alegna Calderon here has got their pumpkinfied faces nailed. Ingenuity Rick and Morty would be proud of. British smoothie makers Innocent clearly know their audience – and their rising house prices. A pumpkin most youngsters looking to take that first step on the property ladder would shudder at in the UK.